Gay movies are out of the closet at the Rio de Janeiro International Film Festival as the festival presented its first awards dedicated to gay-themed cinema – the Felix Awards. Three awards were given out on 6 October duing a ceremony at Rio’s prestigious Banco do Brasil cultural centre (CCBB), presented by among others Rio’s re-elected Federal Deputy Jean Wyllys and popular actor Mateus Solano. 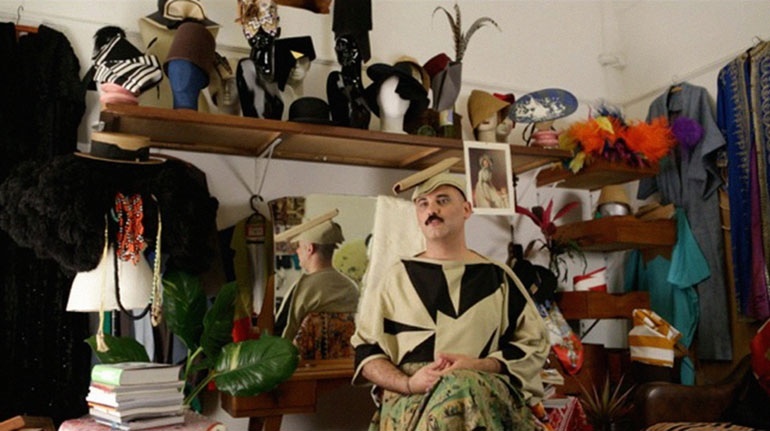 Reflecting the international reach of the festival, the awards recognized gay filmmaking achievements from Brazil, Australia, Greece, France and Belgium.